The patch for this month rolled out early at the start of November to make balance changes and exciting new in-game updates. In this article, we’re going to discuss the rebalancing of cards, additional new four cards, the King’s Cup Challege and other improvements. 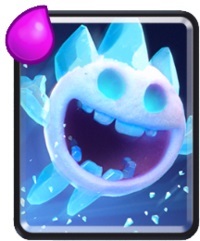 The first on the list is the Ice Spirit. Freeze duration is decreased by 0.5 sec. It now has a 1.5 freeze time from the original 2 sec. This is a fair balance for the Ice Spirit and won’t be a big factor to affect players who have this in their deck. The Ice Spirit being a popular card in top decks just proves how effective it performs for the cost of 1 elixir. With this small debuff, it will give more opening for opponents counter attack. A single Ice Spirit can save your tower or prevent your enemy to counter attack. It can also give a faster deck rotation because of its cheap cost. The Ice Golem is gaining a new buff for this patch and it’s about the 74% increase on its death damage. This is just the improvement needed by the Ice Golem as it will ensure that the Skeletons won’t survive the damage after killing the Ice Golem, especially in Tournament level cap. Rage effect cards will also have a buff this update, calling Rage Spell and Lumberjack users. The Rage effect in Rage Spell and Lumberjack is increased to 35% from 30%. Meaning, troop or building units affected by rage spell will move and/or attack faster. This is only a slight improvement for Rage Spell because only a handful of players are picking this spell card. The last card that will receive a balance change is the Inferno Tower. They reduced the Inferno Tower’s hitpoints by 6%. There is no doubt that it is the best defensive building against tanks. It destroys tanks like Golem and Lava Hound while having huge hp to last for longer duration and defend the base. Now, the decreased hitpoints will give the opportunity for tanky decks to strategize and counter the Inferno Tower. With a couple of help from Zap, Lightning, Freeze or Ice Spirit, you can bring down the Inferno Tower faster than before. There will be another four new cards that will be released every two weeks starting Nov 11. 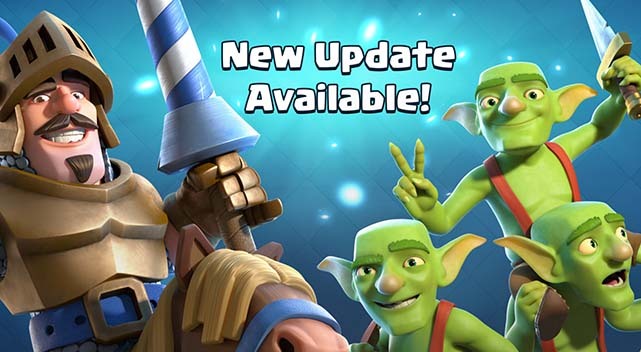 This is similar to the previous update when they released 4 new cards as well. 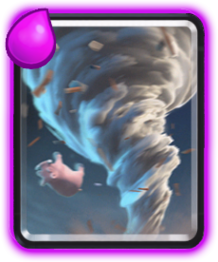 The first card will be an epic spell card called Tornado. 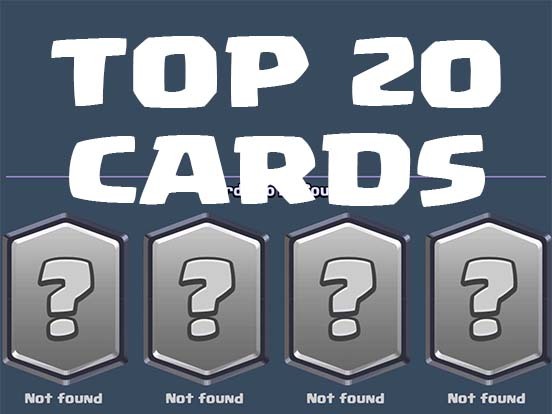 There are 3 new cards that are yet to be released and we’re also excited what they will be. Are they OP? Are they good with what combination? We will see in the following weeks ahead. Breaking the usual challenges where you use your own deck and cards, King’s Cup Tournament offers a unique way for players to battle. Here, you are given blind decks. Blind decks are random decks that contain pre-defined cards. These cards are set in tournament capped level. Regardless if you own the card or not, you will be able to use them in your battle. This is a fun way to try new cards you haven’t owned, yet or discover new deck combination as you play the given deck. 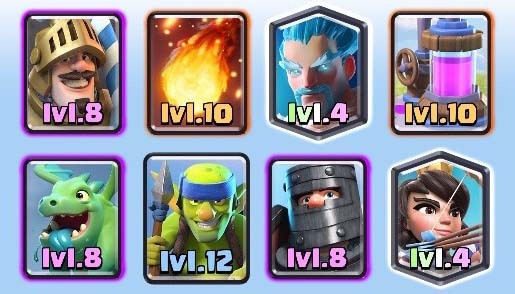 There is a total of 6 decks available and each of these decks, namely Go-Log-Go deck, X- bowler deck, Mirror, Miner, Muskies deck, Dark Lightning deck, Frozen Hog deck, and Ragin’Balloon deck. Listed below are the combination of each deck. 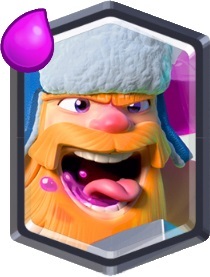 Frozen Hog is composed of Hog Rider, Freeze Spell, Ice Wizard, Poison Spell, Spear Goblin, Knight, Mini Pekka/Valkyrie/etc and defensive building (Cannon, Tesla, Inferno Tower). The mechanics of the game is similar to regular Challenges. There are 12 rounds in total. You start with 130 gold and 2 cards and will increase as you reach the final round. If you lose 3 times, the challenge will stop and you will receive the total earnings that you get. The event started on Nov 4 and ended Nov 8. The first Challenge is free so you can earn free rewards depending on your place! 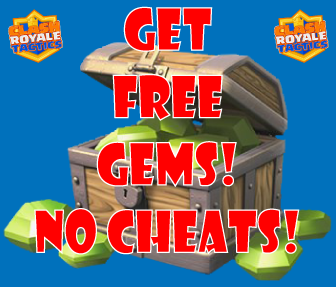 Don’t worry if you’re done playing the first one, your next try will only cost 5 gems for each battle. It’s much cheaper than regular challenges! There are only 6 decks in this game which have pre-defined cards, which means that you can easily predict which deck your opponent is playing with. You can plan ahead and utilize your cards to counter your opponents. Personally, I find the Ragin’ Balloon to be the least effective against the other deck. It lacks a defensive building against Frozen Hog deck and no offensive spell against the Three Musketeers in Mirror, Miner, Muskies deck. On the other hand, I find the X-Bowler deck as a fresh deck and really fun to play. 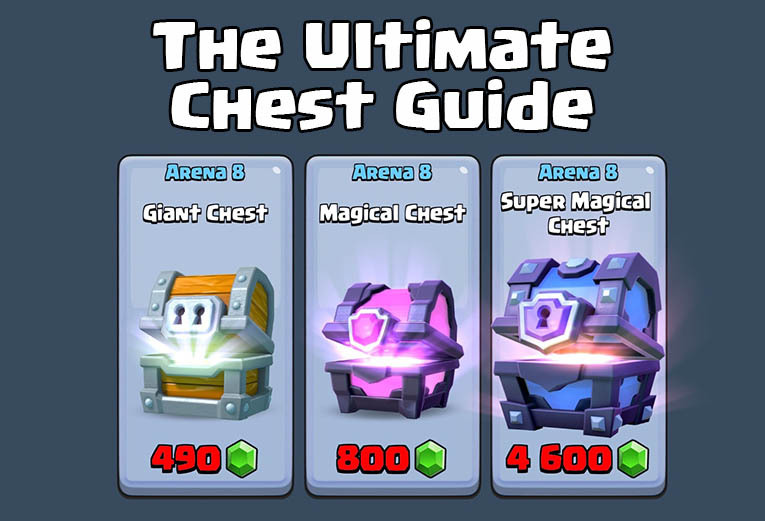 The strongest deck, in my opinion, is the Golem Deck because a lack of building units and anti tank cards (like Inferno Tower, Minion Horde and Inferno Dragon) in the pre-defined decks. There are several game improvements made in this update. You will now have even leveled cards when fighting against your opponent in Friendly Battle. It means that if you have lower level common card vs higher level common card, both of these common cards will be set to the maximum capped level based on Tournament Rules. It applies to all cards during Friendly Battle. Muting the emotes will not only mute the image emotes but also the text emotes as well. You can now fully mute your opponent. 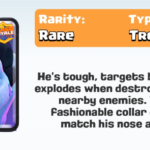 They also improved some of the Clan features. They reduced the request card timer in the Clan by 1 hour. Before, there is an 8-hour waiting time before sending another request. Now, it will only be a 7-hour timer. Also, they allow Clan Trophy requirements to be set to 4000 for higher Clan standard. New three achievements are added in the game for additional XP points and gems! And lastly, when spectating a friend, the Elixir bar of the opponent is now hidden.